Glenmoor Gardens. A great place to live, raise a family, and establish lifelong friendships. Take a closer look - maybe one of them will interest you! 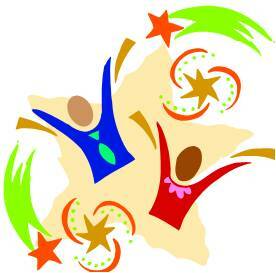 The aim of the Glenmoor Parents Group is to facilitate communication and community between parents in Glenmoor. The Glenmoor Parents Group provides a forum for parents to share information, seek advice, communicate events, plan impromptu playdates, etc. The group is open to all parents in our community with children from 0 - 18 years of age. Join today and help strengthen our parent network! Interested in lap swimming and some Glenmoor camaraderie with your friends and neighbors?? Glenmoor residents are encouraged to check out the Swim Fremont Glenmoor Gardens swim group, which is a year round adult swim program at Meyer Pool. This swim group was established in May 2004 and provides Glenmoor residents of all swim levels and their guests with the opportunity to swim year round. If you are looking for a great way to exercise, want to start swimming again, or just interested in exploring swimming, then Swim Fremont Glenmoor Gardens may be the group for you! 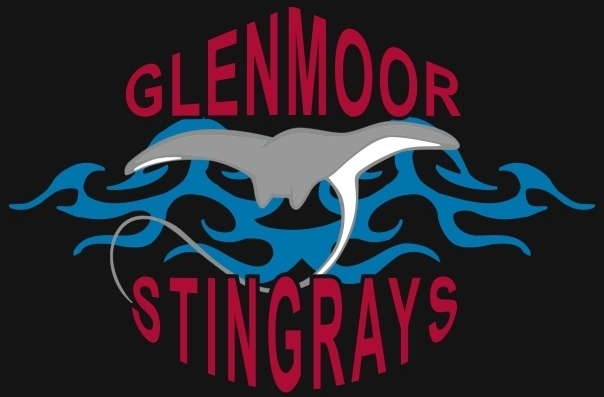 The Glenmoor Stingrays are a summer recreation youth swim team affiliated with the EBSL (East Bay Swim League). They practice and hold meets at Meyer Pool during the spring and summer months. The Stingrays are a very family and community oriented organization that have been a part of Glenmoor for over 25 years. If you are looking for a youth swim league, the Stingrays are a great place to look! Ever wonder who organizes the 4th of July Parade and BBQ and the other wonderful Glenmoor events? Ever wonder how you could get more involved with your community? Glenmoor's Special Events Committee is made up of several energetic and dedicated Glenmoor residents. They are responsible for organizing Lights in the Park, Easter in the Park, and the 4th of July Parade and BBQ. This committee is always looking for new members to organize our wonderful activities. If you're looking for a way to get involved and meet some of your neighbors, please contact the office and inquire about joining this fun-loving group!